This week was Google I/O, Google’s developer conference, where major updates are announced. 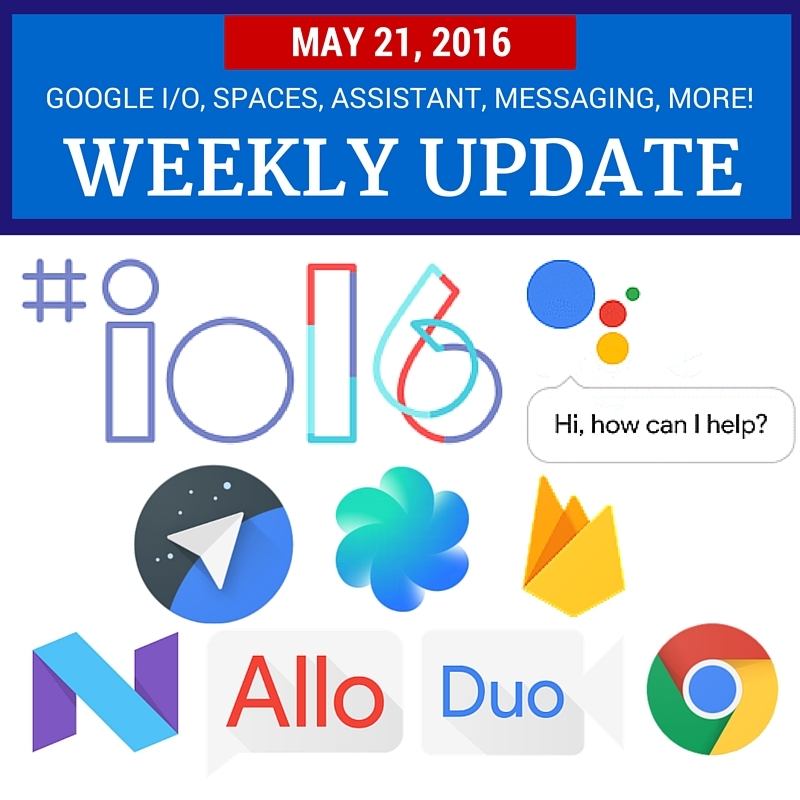 This year was no exception, with the launch of Spaces and the announcement of Google Smart Assistant, messaging apps Allo and Duo, VR platform Daydream, Android N updates and much much more. Tip Blogger material design and updates?